Christy Pfeffenberger (Peff-IN-berger) just wrapped up her fourth year as head coach of the Musketeers. In her four seasons as head coach, Pfeffeberger has helped the team compile a 61-63 overall record and 43-29 record in the Big East. The Indianapolis, Ind., native was hired as Xavier’s associate head coach in March of 2014 following a three-year stint as an assistant coach at Notre Dame. With the Fighting Irish, she helped mentor two AVCA All-Americans and three all-conference players, while recruiting the nation’s No. 16 ranked recruiting class in 2014. She was previously on the Xavier staff from 2008-10. ​Ed Tolentino was promoted to Associate Head Coach in the Fall 2017 and is beginning his fourth season with the Musketeers. Tolentino brings 19 years of coaching experience to the staff. His most previous stints includes one year at University of Connecticut where two players earn all-conference honors, two years at Morehead State, and three years at Georgia Tech where three players earned AVCA All-American honors. 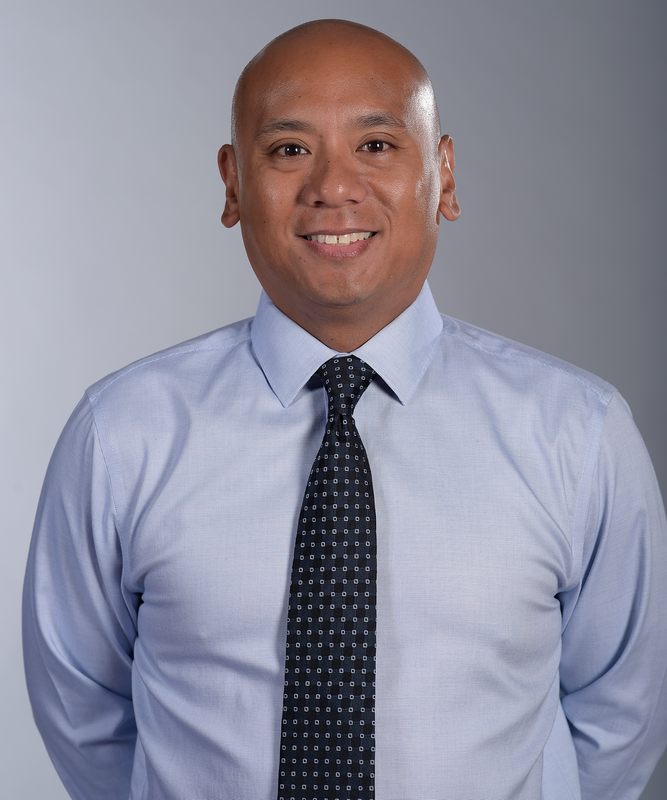 Tolentino has also coached at the club level, where he was the master trainer for Premier Volleyball Academy in Maumee, OH and M-Juniors in Ann Arbor, MI. Coach Tolentino is currently a member of the American Volleyball Coaches Association (AVCA) and has presented several topics at the AVCA Convention. Tolentino has also been a member of the National Athletic Trainers Association (NATA). 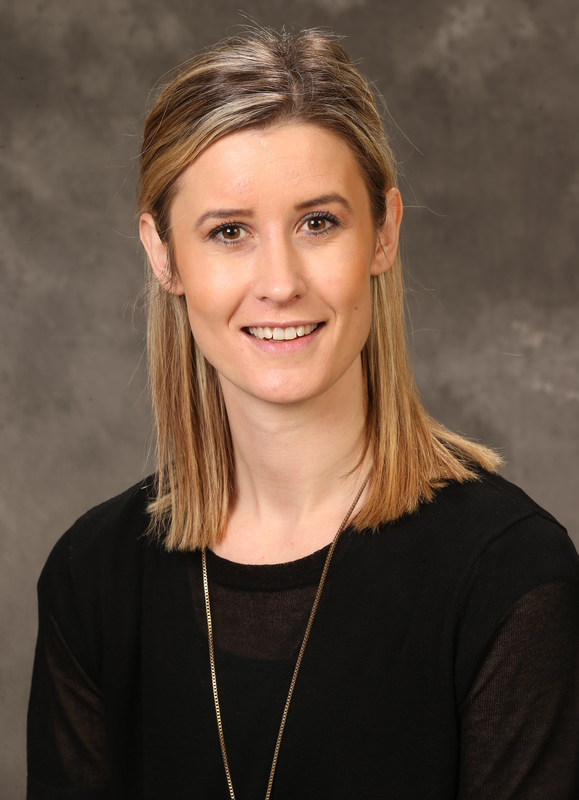 Katie Meyer was hired to the Xavier Volleyball staff in January 2018, and is entering her second year as part of the Musketeer staff. Prior to Meyer joining the Musketeers, she spent three seasons as an assistant coach at Ursuline college. Coach Meyer helped four players to all-conference honors during her time on staff and assisted the Arrows in capturing 17 wins in 2016--the most victories in the program since 2014. Meyer spent the 2014 season as a Volunteer Assistant at Cleveland State. The Dalton, OH native played her college volleyball at Memphis from 2010-14. The middle blocker finished her career with 276 total blocks and led the 2011 squad to a 20-win season. Ali Butcher was a Volunteer Assistant for the Xavier Volleyball staff in 2018. 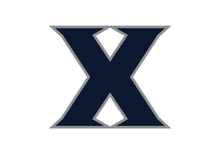 This is Butcher's second year as the Camp Director for Xavier Volleyball Camps. Butcher brings experience to the Musketeers after coaching high school volleyball in Indiana and Georgia and then, club at Elevation Volleyball. The Bloomington, IN native played her college career at DePauw University from 2007-2010. The setter finished her career with just under 4000 assists. Each season she lead the team to 20 plus wins.